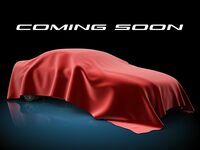 2018 Acura RDX Washington D.C. Reliability is underrated for many new car shoppers. There’s an assumption that a new vehicle will be a dependable form of transportation for years to come. After all, it’s new. When it comes to long-term ownership, this isn’t always the case, which is why the 2018 Acura RDX is a smart choice for shoppers in the Washington D.C. area who are seeking a luxury crossover SUV that will stand the test of time. 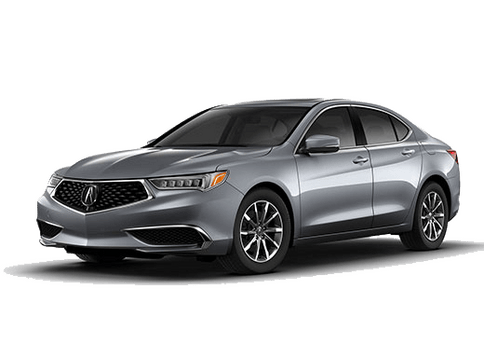 Acura is a popular brand for its mix of power, luxury, handling and the long-term satisfaction owners have. Modern vehicles are advanced pieces of machinery, not only combining the mechanical functions, but electrical ones that are depended upon as well. 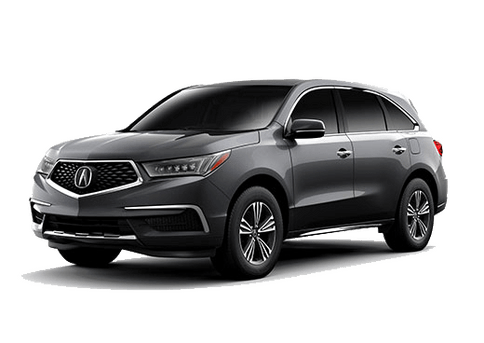 The Acura RDX offers plenty of appealing features, such as heated front seats, Bluetooth with audio streaming, power windows and locks, cruise control and automatic dual-zone climate control. 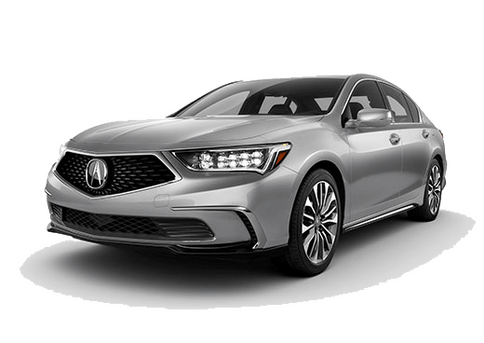 All of these features quickly become necessities in the minds of owners, and Acura doesn’t let motorists down. 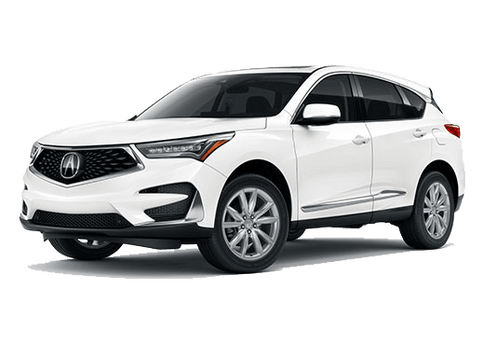 Why choose the 2018 Acura RDX? There are plenty of options to catch the attention of motorists seeking a premium, crossover SUV. 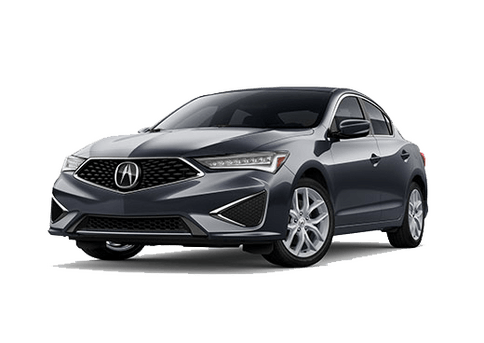 So why choose the 2018 Acura RDX? The honest answer is that the only way to get a solid understanding of what makes the vehicle special is to take it for a test drive. There’s something about the feel of the 3.5-liter V6 engine as it starts up, the smooth way the 6-speed automatic responds, and the engagement created through the use of built-in paddle shifters. Performance will keep you behind the wheel of the 2018 Acura RDX, but the model’s style is likely what gets you there in the first place. Subtle styling cues are created through the use of bright Jewel Eye headlights, chrome accents, black side sills and a chiseled hood. Find out if this model provides the right selection of available features, performance and design when you pay us a visit. Test drive the 2018 Acura RDX when you stop by Radley Acura, serving shoppers near Washington DC, Alexandria, Arlington, Fairfax and Falls Church, VA.